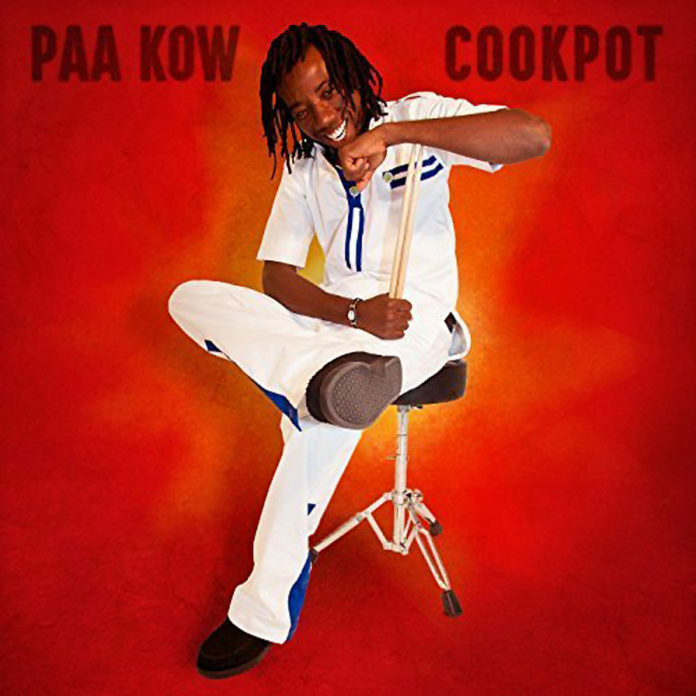 This Cookpot is a boiling and bubbling cauldron of African hi-life and every other kind of rhythmic style from Paa Kow, the energetic and ingenious musician and drummer from the fabled land of Guy Warren. The rhythmist who plays both bass and drums, and sings in his high-flying falsetto conjures music that is visceral and a moving feast of homegrown music and heavily inflected with jazzy improvisations that is set on a collision course with a myriad of other styles of music in the popular realm. The rippling funky groove that is stated in the almost anthem-like opener “The Way I Feel” is proudly announced by vociferous horns and a guitar and organ vamp combined with rock-style echoes in the ensemble and the soli and immediately sets the tone for the entire album. Meanwhile “Cookpot” has a rippling jazz groove that builds with a funk underbelly under the vigorous hand of Paa Kow, which is how much of the album turns out, often mixing Earth, Wind and Fire grooves with percussive tumbling detail. Throughout the music of Cookpot the band injects loose and funky gestures and phrases. By way of contrast Paa Kow swings into the final track which is an African rendition of a reflective Gospel song “Praise The Lord”. Throughout Paa Kow also leads right from the front and while there is a heavy “African-ness’ in the music there are surprises that come when you least expect them. 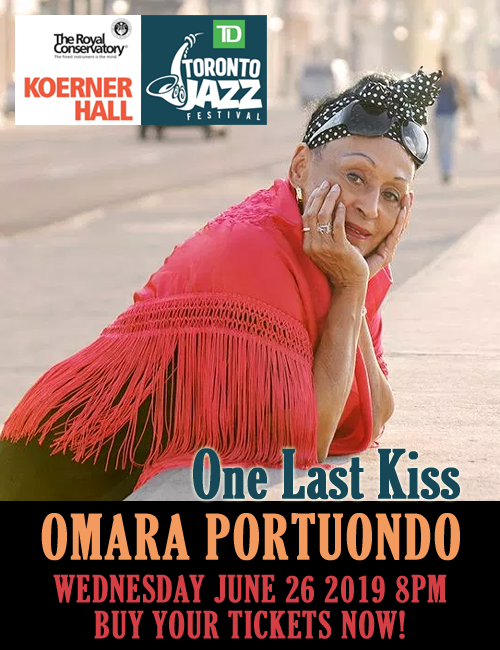 A delicate curlicue of a bass line that underpins what sounds like swinging Jazz big band album where close-knit ensemble passages develop from single phrases. The recorded sound balances detail and warmth and, of course, introduces a fascinating new musician to the world.